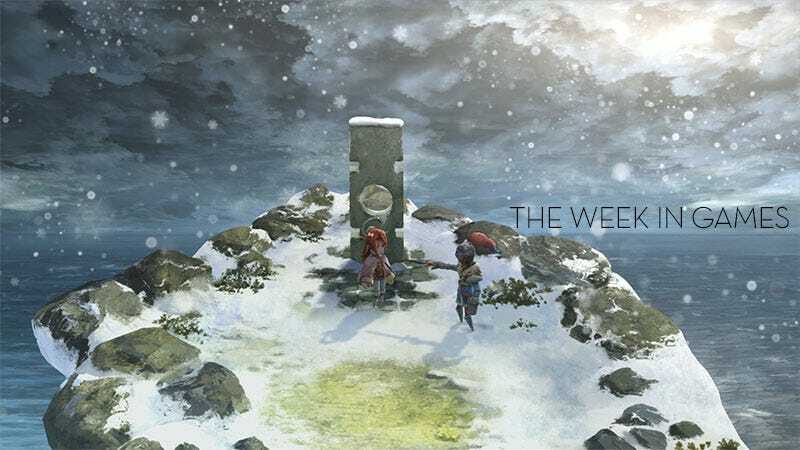 Inspired by the predecessor of classic Japanese role-playing game Chrono Cross, I Am Setsuna arrives on PlayStation 4 and PC this week. There’s some other stuff too. Yes yes, I know. I was surprised to find out there was a game before Chrono Cross myself. But apparently there was, and some folks really liked it. I hear it didn’t have nearly as many characters, and it was on the Super Nintendo instead of PlayStation so the graphics weren’t good. Different strokes, I guess. What else is coming out soon? Planning to play something on Steam or mobile? Tell us about it in the comments, or just jump right down there without reading this bit, where I say I was only kidding about the Chrono Trigger stuff.